We do not give, share, sell, or transfer any personal information to any third party. 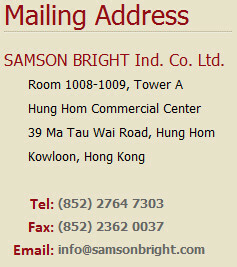 SAMSON BRIGHT Ind. 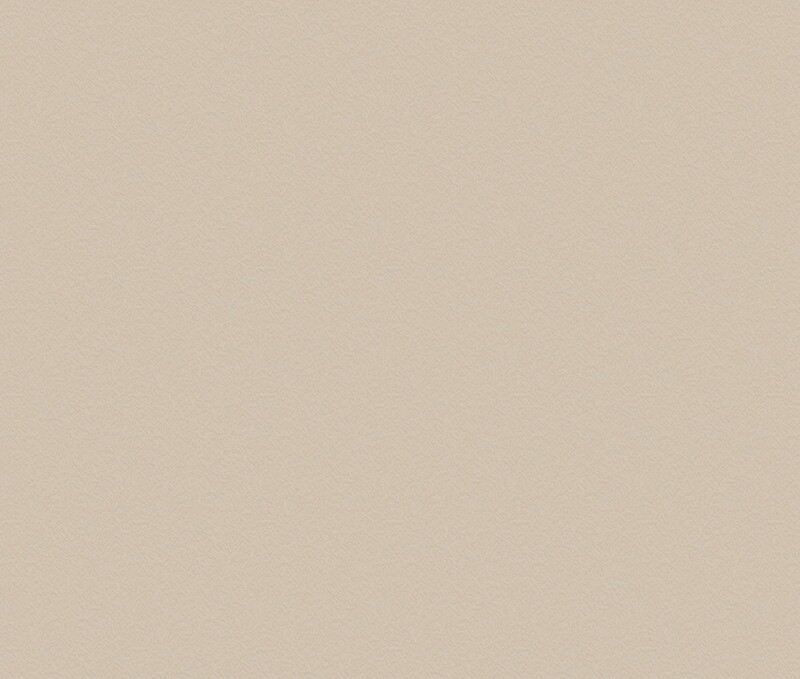 Co. Ltd © 2010. All rights reserved.